A.M. College of Pharmacy located at Kollam, Kerala categorized as categorised as Pharmacy Institutes. The group of visionaries and intellectuals to impart education in a stimulating and innovative environment where students are empowered with knowledge and professional skills while upholding the values of integrity, tolerance and mutual respect. 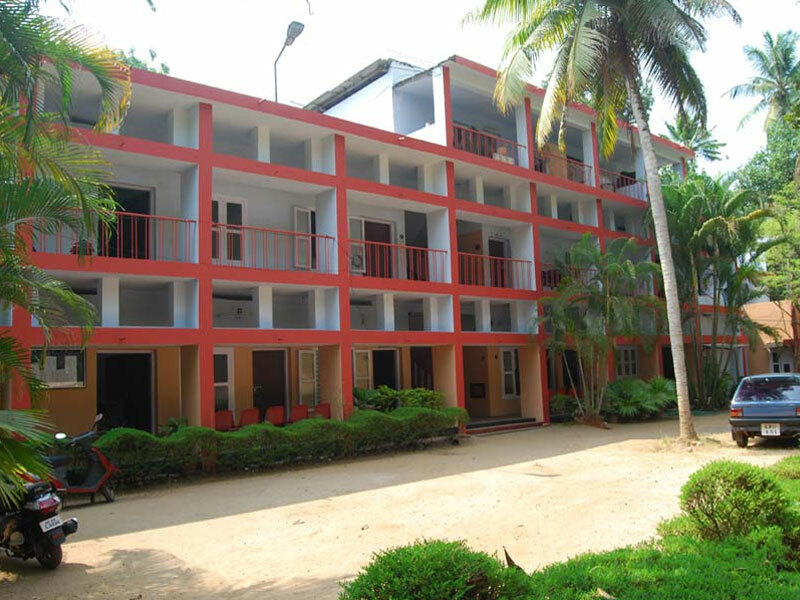 It is among the prominent colleges of its field in the located at Kollam, Kerala .A.M. College of Pharmacy the ambiance provided by the institute facilitates quality learning. A.M. College of Pharmacy aims to produce technical and management professionals of global standards. The college mission is to develop well qualified, globally accepted, world class technically sound professionals, capable of updating with cutting edge technologies, innovative research ideas with social commitments and highest ethical values as inner strength, for the upliftment of man kind, trained through high profiled experienced faculty, career oriented courses and interactive teaching-learning process.